Are you looking for alpacas for sale from one of the UK’s premier alpaca breeders? As top prize winning alpaca breeders, Beck Brow Alpacas of Cumbria are recognized as having one of the country’s premier herds, providing alpacas for sale and stud services. Alpaca training courses and on-going support is also provided. 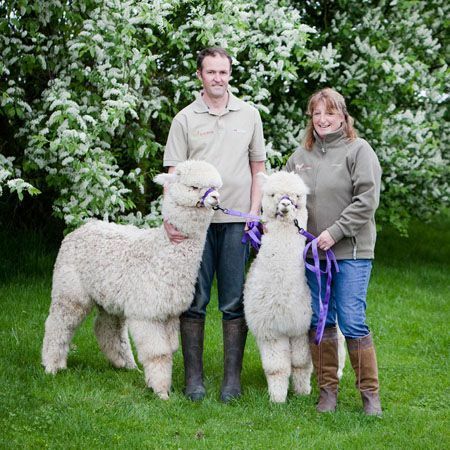 Based in Cumbria, Beck Brow are alpaca breeders with a prize winning alpaca herd. The farm is home to multiple supreme champion winning stud males as well as top level females. With a breeding programme that contains an impressive selection of different genetics and colours, we usually have alpacas for sale to meet most requirements. We may also have pet boys for sale, however these usually go very quickly. As an Alpaca breeder, we offer elite stud services, and have a selection of prize-winning Huacaya and Suri stud males available. We firmly believe in only using males with proven genetics and those with the most desirable traits. Consequently, only the males we consider to be amongst the best in the UK make it on to our list of studs. While we aim to breed alpacas with excellent fleece and conformation traits, we also want our alpacas to be friendly and easy to handle. 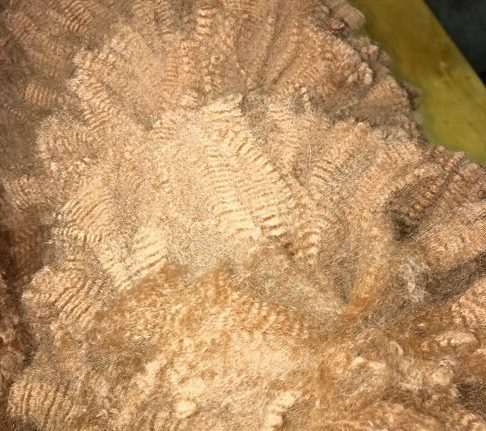 We know that every breeding decision has to count, and it is for this reason that we are happy to share our expertise when choosing the best stud for your female. Our core herd at Beck Brow Alpacas of Cumbria has been carefully selected to include some of the best genetics available in the UK. Our carefully researched breeding programme has resulted in the Beck Brow herd achieving excellent show success. Broad ribbons have been achieved at the highest levels, most noteworthy being the awarding of numerous BAS National Show Championships. Showing alpacas is great fun, even more so when you consider all the friends you make along the way. The British Alpaca Society National Show is an ideal opportunity to get a taste of the alpaca world. We are again proud to be Gold Sponsors of the show. Beck Brow Alpacas pride ourselves on the level of support we give to new breeders, which includes alpaca courses as well as on-going care. Our blog gives regular updates from the farm, while providing an opportunity to learn from our experiences. Beck Brow is situated between junctions 41 and 42 of the M6. This makes us conveniently situated for those travelling from Scotland and the North of England. Why not give us a call and arrange a visit. We love to talk alpaca, consequently, advice and support are always available. This includes help with the initial farm set up.